Cratejoy is celebrating the holiday season with their “12 Days of Giving” deals and we’re here to make sure you don’t miss out on the last 8! Maybe you’ve had your eye on a box for a while or know someone who would love it. All you have to do is find a box you love, see which day you can snag it, and enter code: 12DAYSGIVING in the promo section at checkout. Set yourself a little date reminder and BOOM! Savings received and a box of goodness coming your way or heading to someone you want to celebrate with. Happy shopping! Get 25% off this box no matter what. 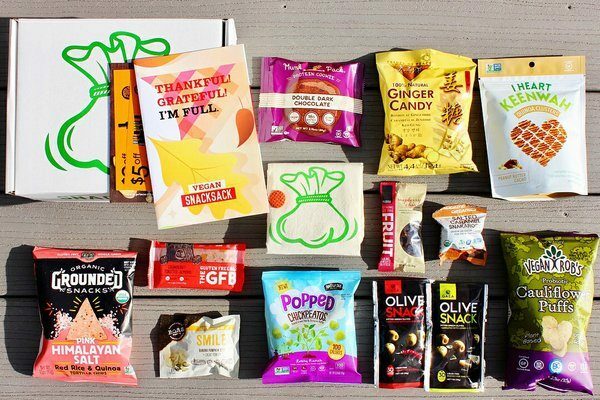 SnackSack is chock-full of healthy snacks for you to choose from. Each month you will get 12-15 healthy snacks to try. You can get SnackSack Classic, Gluten-Free, or even Vegan! Worry no more about making good snack choices. Get 25% off this box no matter what. Live well and give back. 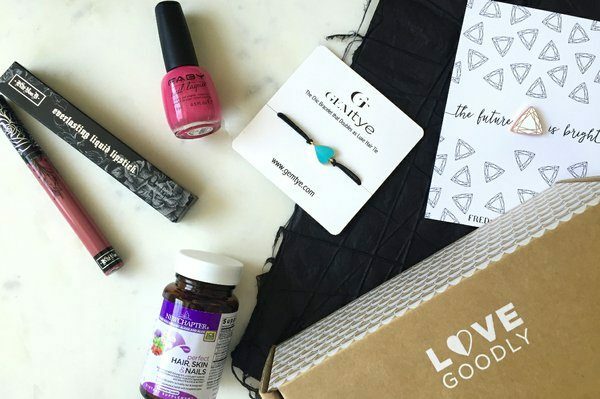 LOVE GOODLY sends you vegan and cruelty-free items to discover each month. You’ll get 4-6 beauty, bath, wellness, and skincare items in every box. And each box helps support a cause like Farm Santuary, Beagle Freedom Project, and Cure Cervical Cancer. Love well, do good. Get 25% off when you choose a month-to-month plan. We’ve already showed some love to these ladies but let us break it down for you. For female entrepenuers to grow and thrive in this crazy world. 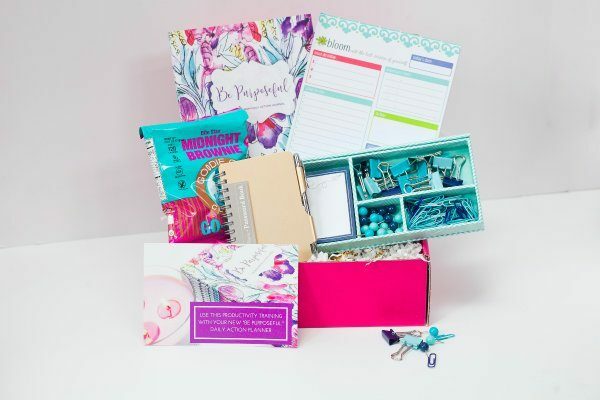 Each month you’ll receive 4-6 books, tools, treats, and super cute office supplies to get you on your way to greatness. Plus you’ll get access to their online community and training courses to help you grown until you glow. Double Plus? It’s a business write-off! Get 25% off when you choose a month-to-month plan or 3-month Prepay Plan. Who doesn’t love stickers? STICKII Club brings you bunches of stickers you’ll love every month. You’ll choose from 3 styles: Cute, Pop, and Retro, and just lookout for the little envelope of happy mail! Inside there’ll be 5 or more sticker sheets, 1 bag of sticker flakes, and sometimes you’ll even get a little extra stationary! Easily a great gift for someone who loves to do their planner, bullet journal, or just a craft lover at heart. Get 25% off this box no matter what. Nomadik is for the adventure lover. Each month they send you 3-5 high-end, trip-tested (yes! They actually test out the gear before deciding to add it to their box) pieces of outdoor gear. 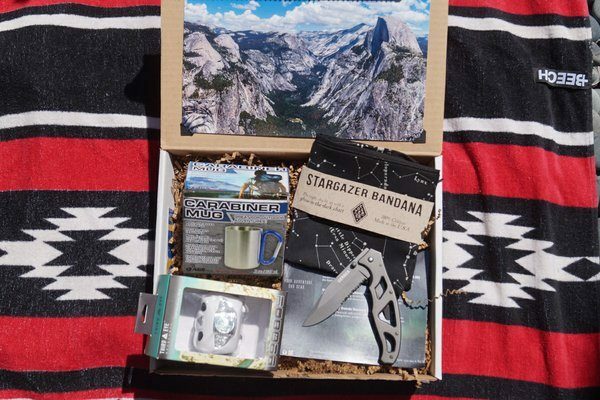 This can range from hammocks to survival tools, and everything in-between. Outdoorsman approved. Get 25% off this box no matter what. 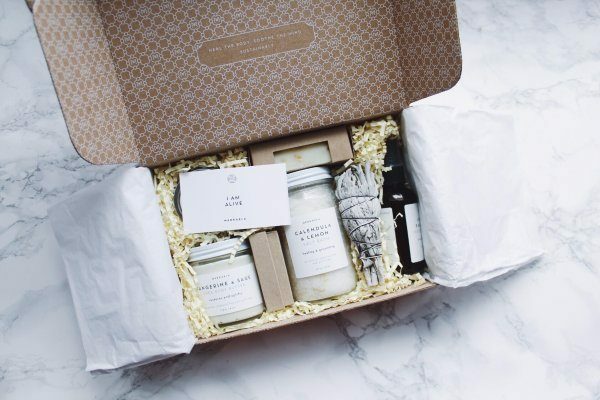 Merkaela is a quarterly subscription box that brings, natural, organic, chemical-free products right to your doorstep. You can choose from a basic box, to deluxe, to vegan. Each box, no matter the option you chose, will come with 4-6 items. Hand-made soaps, bath salts, body butter, and even tea to name a few. Every item is made on-site and will match the theme for that quarter. Take the first step to all-natural health and wellness. Get 25% off this box no matter what. BookCase Club is for everyone. You can chose from 1 of their 12 genre options to get the box from you. 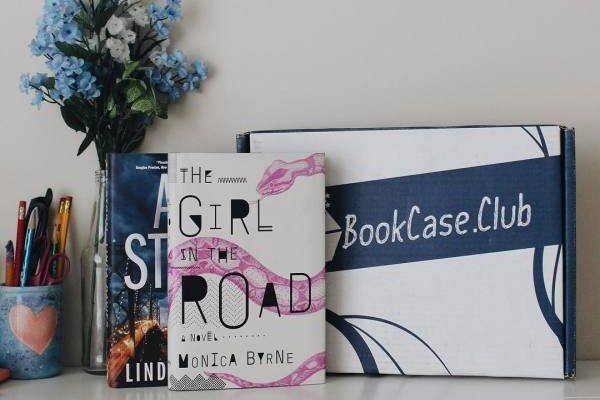 Each month you will get 2 hand-selected books no matter what you choose. And you can either gift a box, buy a box, go month-to-month, or quarterly. The choices are all yours. Get 25% off this box no matter what. 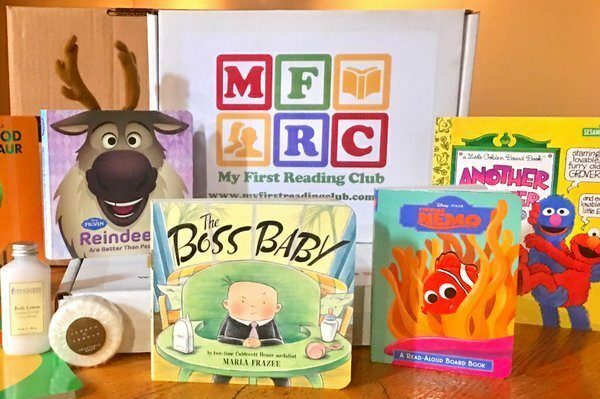 My First Reading Club is a box designed for your child’s age so you don’t have to worry if they’re going to get something that works for them. Choose a box from ages 0-12. Each month you’ll get 3 books, an activity book, and even a surprise gift for Mom. How awesome is that? Get 25% off this box no matter what. 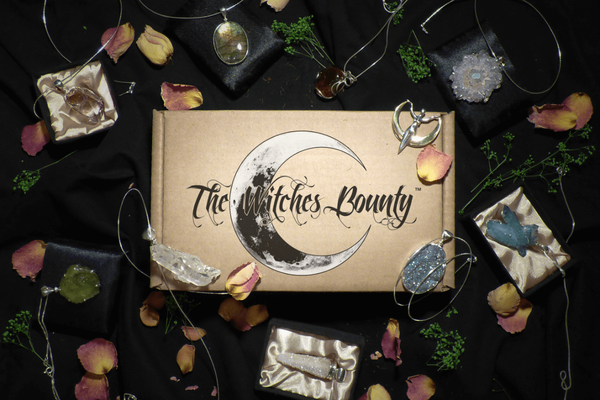 The Witch’s Bounty is a one-of-a-kind service that brings you high quality crystal and metaphysical necklaces an pendants. Every box comes with a pedant, a crystal, and anointing oil.